The journey began in February 2015 when Choppies opened the first Superstore outlets in Kisumu Region, with 5 branches thereby spreading out to open more branches in Bungoma and Kericho. In between the opening of additional branches in Nakuru and Nairobi, another branch was opened in the Kisii region. In January 2008, Choppies Kenya’s first flagship outlet, – a Hyper store, was opened in the Nairobi Embakasi location, with plans of opening more branches currently underway. 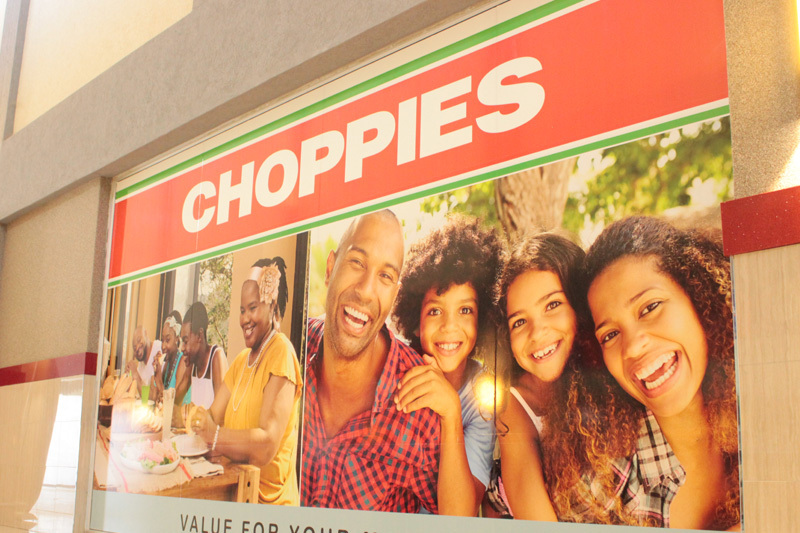 Choppies Kenya began with few service departments and within the short span of time, tremendous growth has been experienced by the diversity of broader service department offering from Butchery, Garden fresh Fruits and Vegetables, Bakery, Deli- Hot &Freshly prepared food variety, Choppies Fried Chicken (CFC) and Monetary services.